We live in a gin loving country with many great gin bars. We have put together our selection of best gins bars across the country. Enjoy. 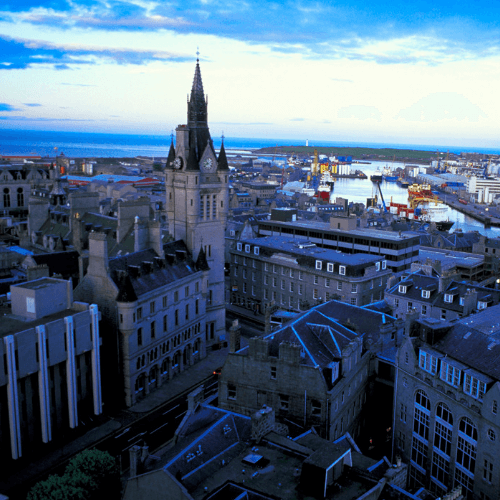 Aberdeen is home to some great gins and also some great bars to drink gin. Check out our recommendations and let us know your favourites. 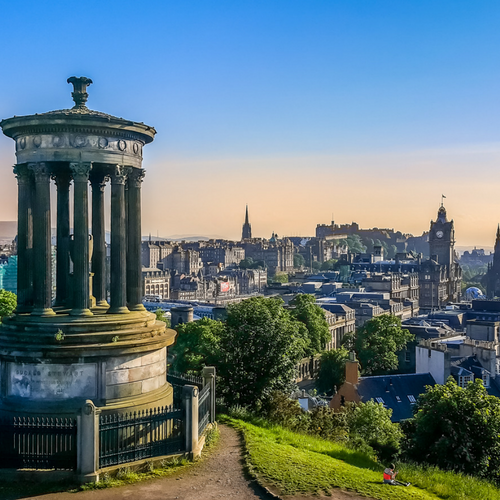 Edinburgh – the capital of Scotland and arguably the gin capital of Scotland too. Check out our favourite six bars to drink gin in Edinburgh in. 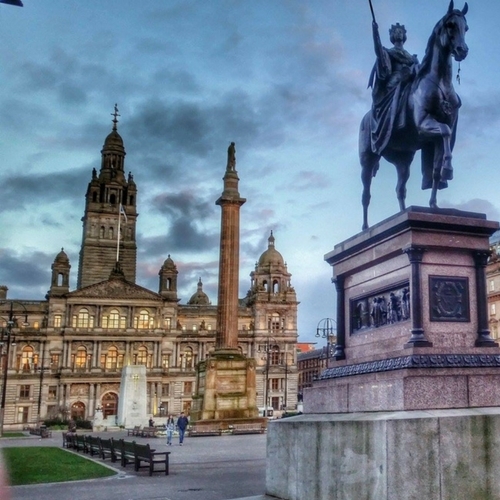 Glasgow is home to a wide selection of fantastic gin bars. Here is just five of our favourites.